I don’t know if anyone noticed it earlier, I did only recently. Those bits – serifs? aerifs?? – change their position dependent on the air flow direction. 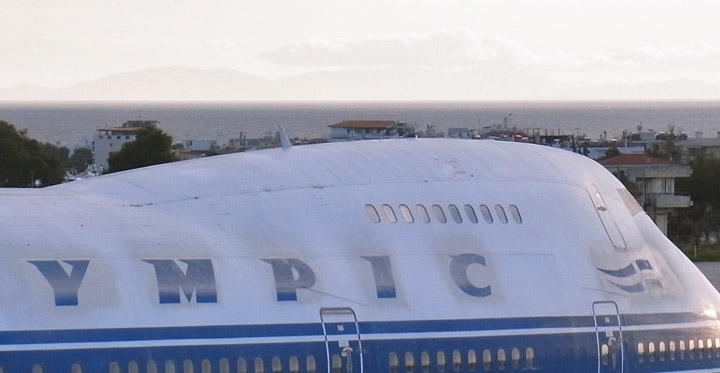 Pan Am used to do that too. Not quite the same, but reminds me of TFAvian.